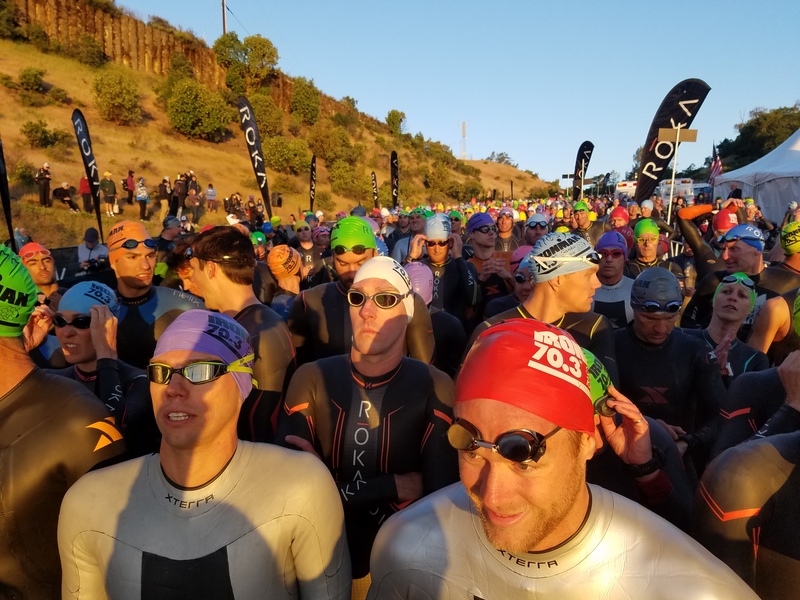 IRONMAN 70.3 SANTA ROSA | THAT’S A WRAP! 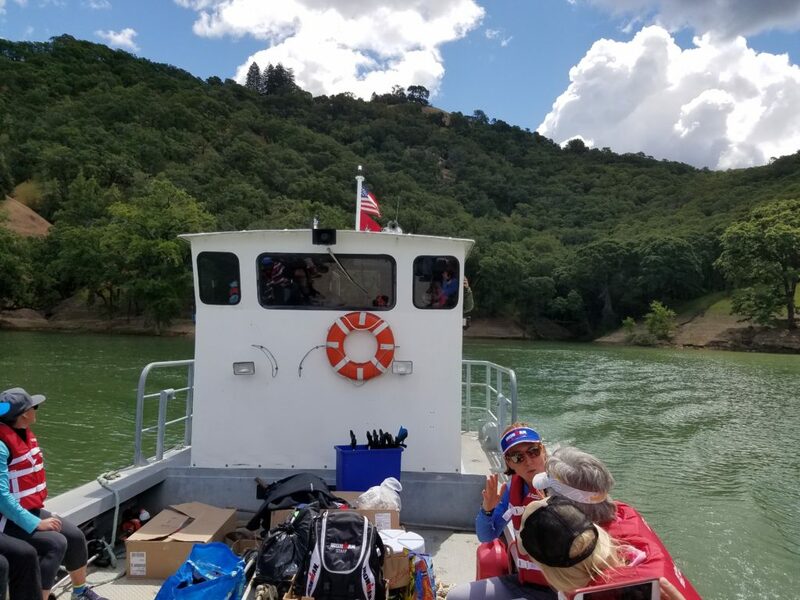 It was a little windy in Santa Rosa, but there was plenty of sunshine (and wine!). 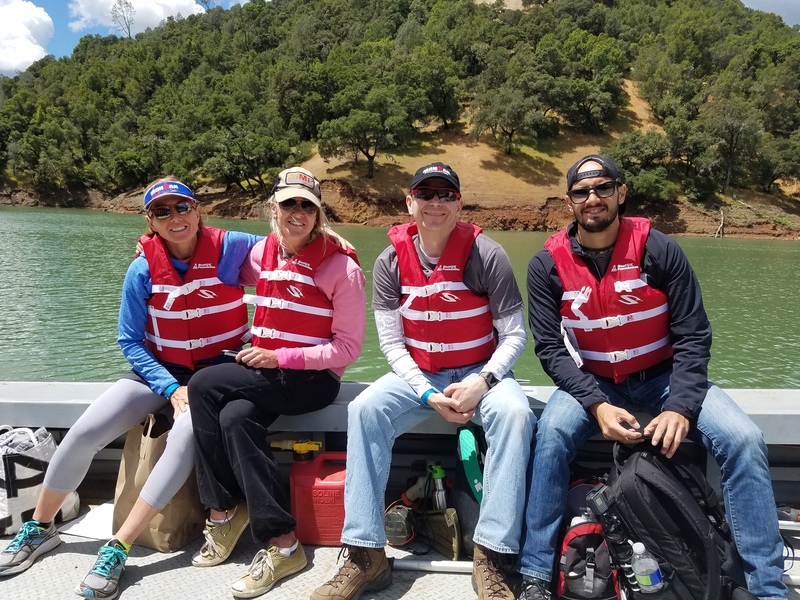 Team IMF had an amazing time at IRONMAN 70.3 Santa Rosa giving back and racing hard. Together we left our IRONMAN legacy behind long after race day. We kicked off race weekend with a Team IMF Breakfast at Brew in Santa Rosa. 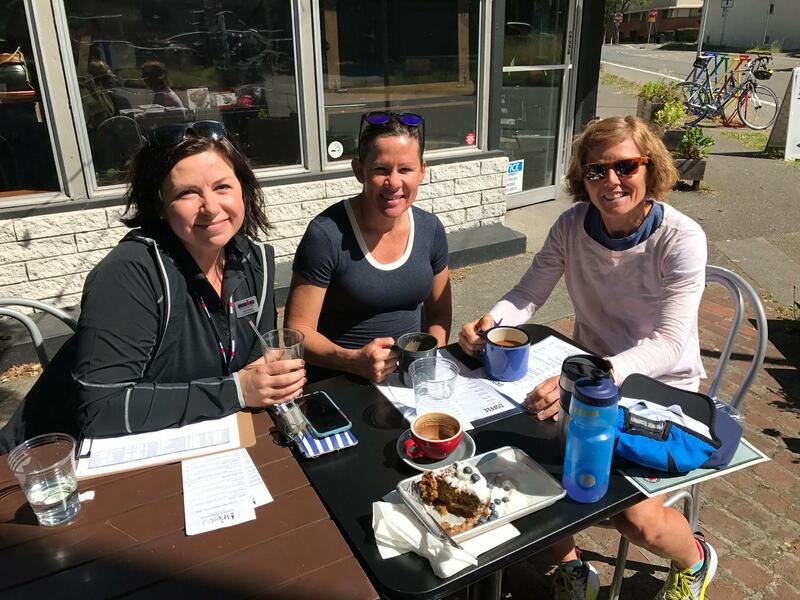 It was great to get our team of Team IMF Athletes, Women For Tri and Team IMF Ambassadors together before the big day! 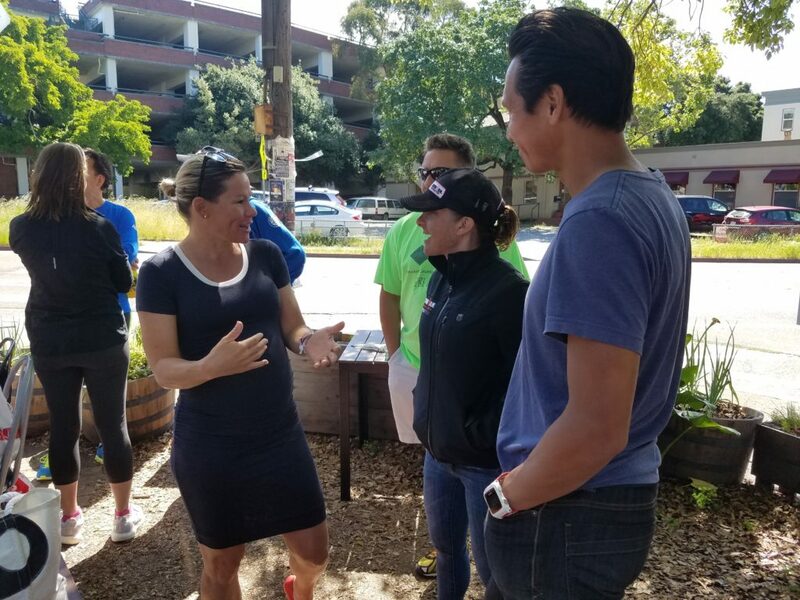 Our group included IMF Pro Athlete Ambassador Mirinda “Rinny” Carfrae, who shared great race advice with the team. Her husband (and fellow Team IMF Pro Athlete Ambassador) Timothy O’Donnell have an “IRONKID” on the way. 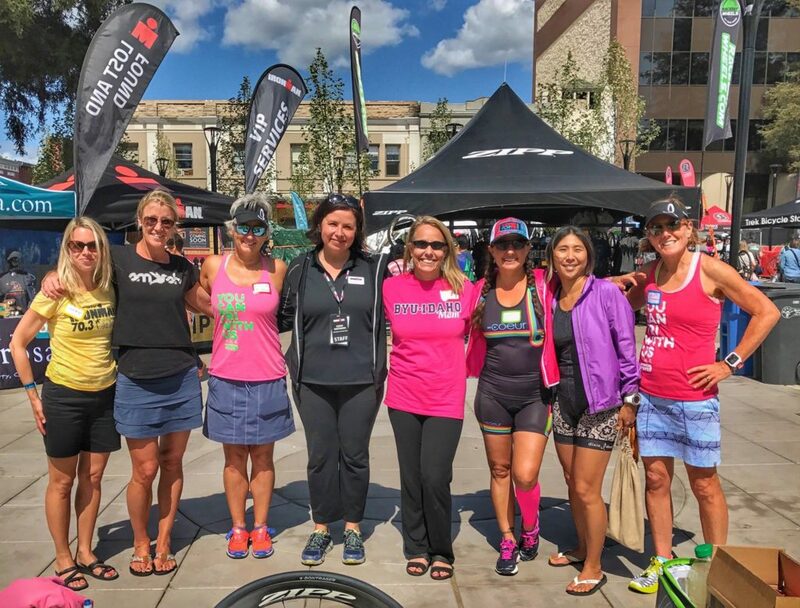 Following the last Athlete Briefing, our two Women For Tri regional ambassadors Carla McKay and Brenda Bettencourt organized a meetup for women to talk race strategy and all things triathlon in IRONMAN Village. These women are from near and far (London!) and they are truly inspiring. 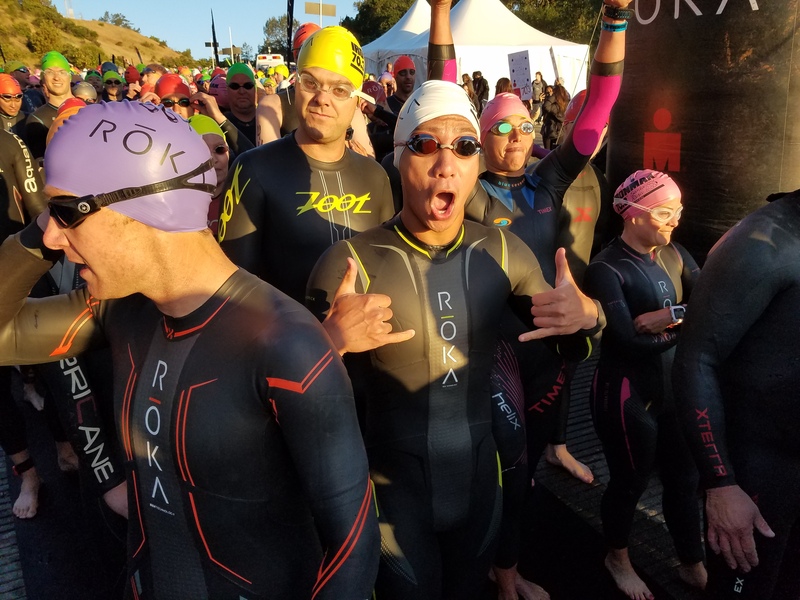 It was a brisk morning, but our IRONMAN athletes were up for the challenge! GAME ON! Team IMF Ambassador Bryan Lam at swim start. 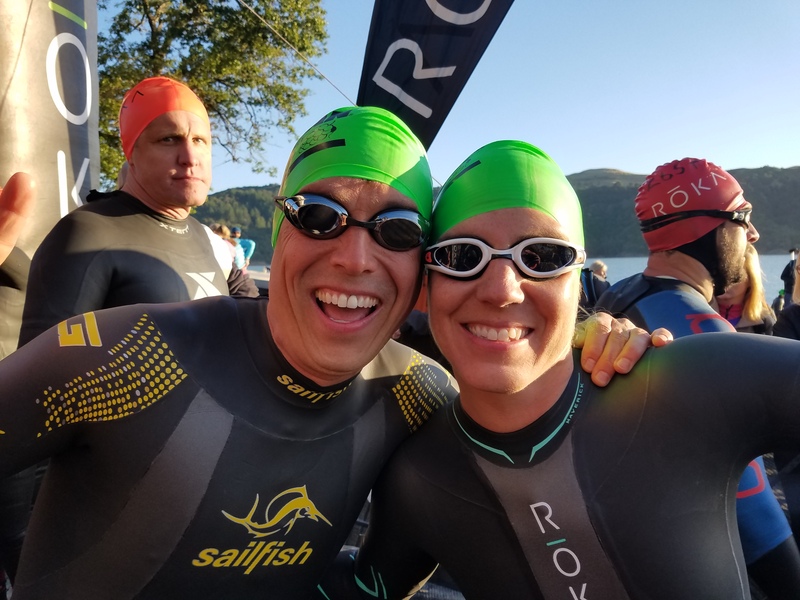 Team IMF “power couple” Gerardo Salinas and Emily Adams ready to crush the swim. 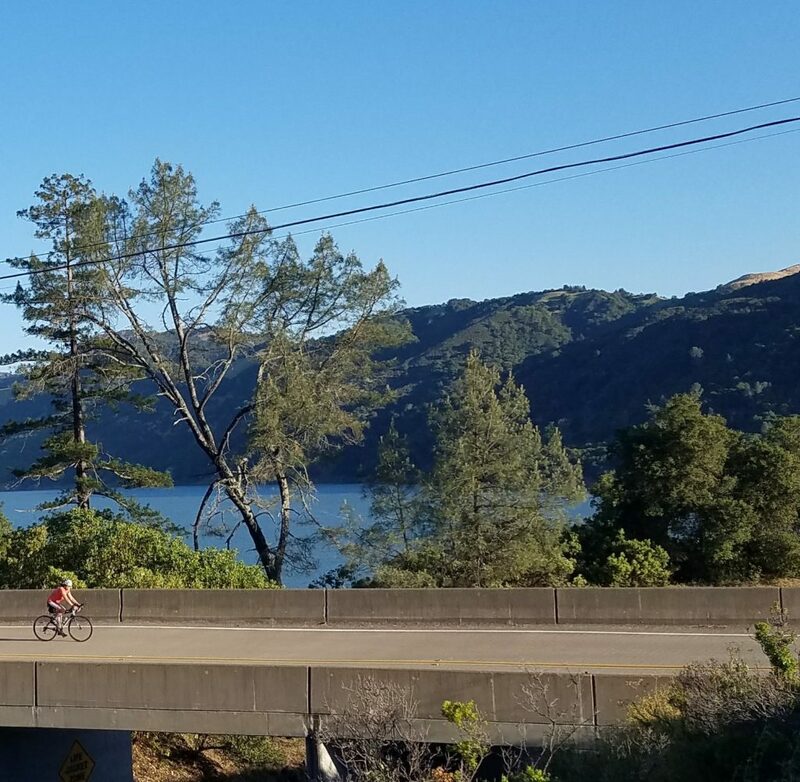 The start of the massive descent out of T1, past Lake Sonoma and into the beautiful vineyards and countryside. 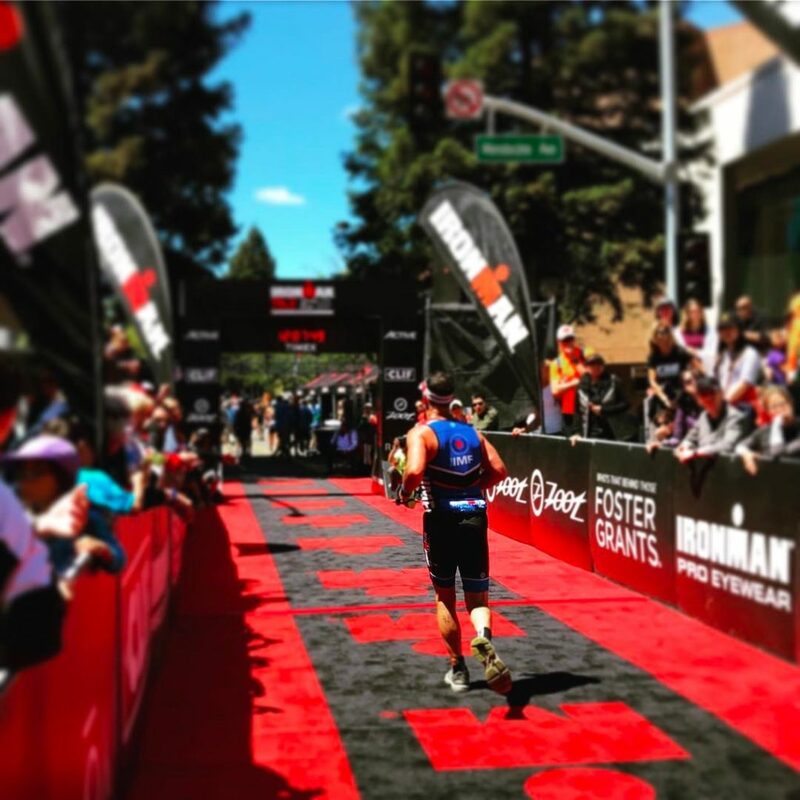 Congratulations to all our Team IMF athletes, especially Team IMF Pro Athlete Ambassador Tim O’Donnell, who placed third! 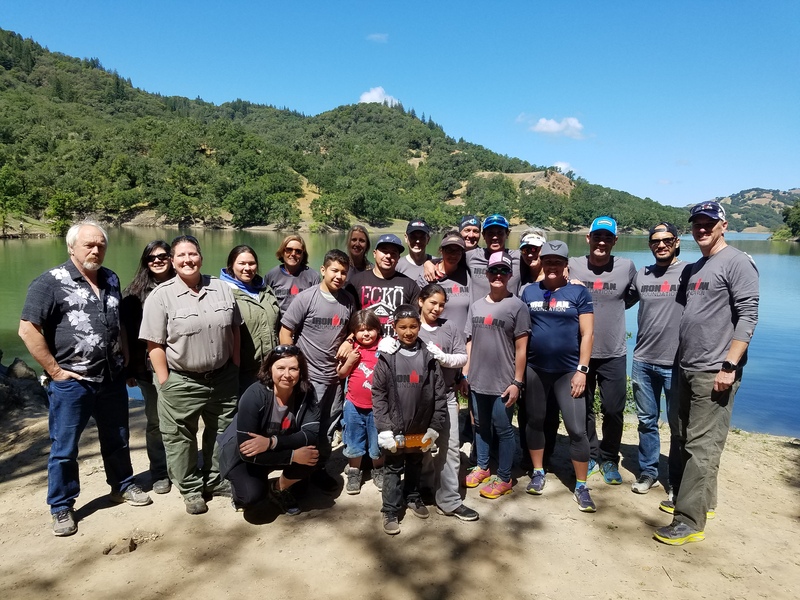 On Sunday after the race, athletes and volunteers traveled back to Lake Sonoma for a day of service with the U.S. Army Corps of Engineers and Friends of Lake Sonoma. 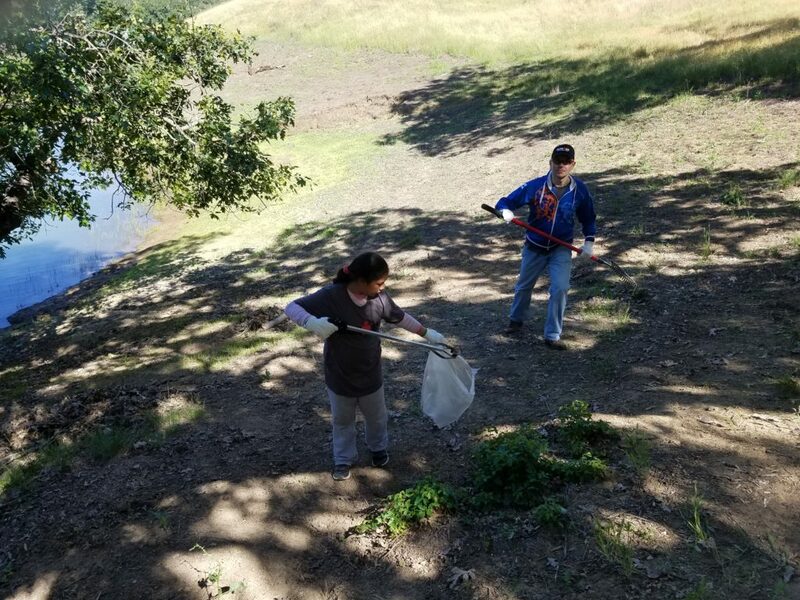 Following the historic flooding in the area earlier this year, our team helped restore hiking trails and camp grounds that are accessible only by boat. 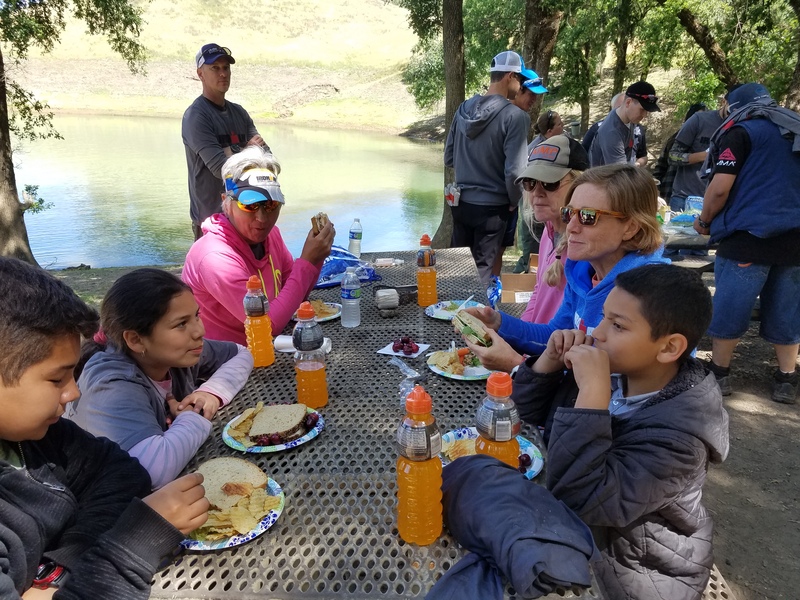 The trip to Quicksilver gave us plenty of time to debrief about the race! 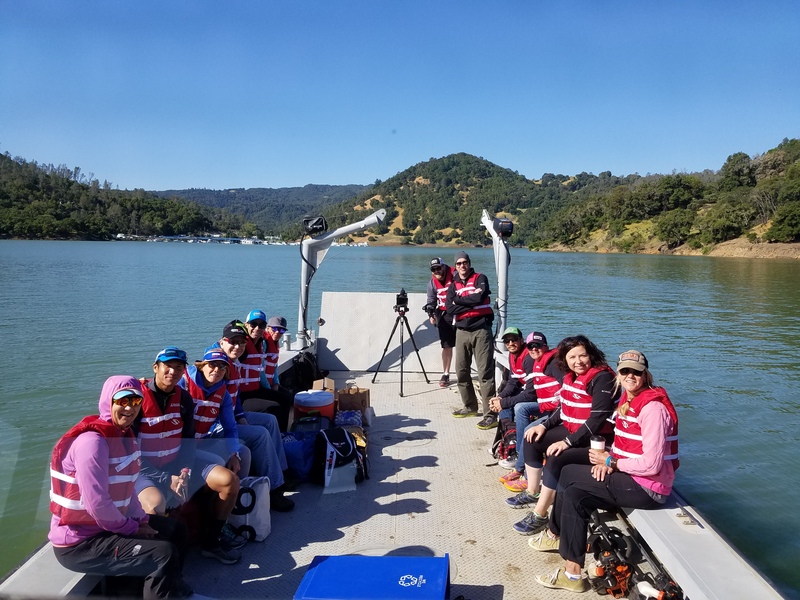 When we arrived, we met up with members of Forward Motion Race Club, who camped out race weekend at beautiful Lake Sonoma. 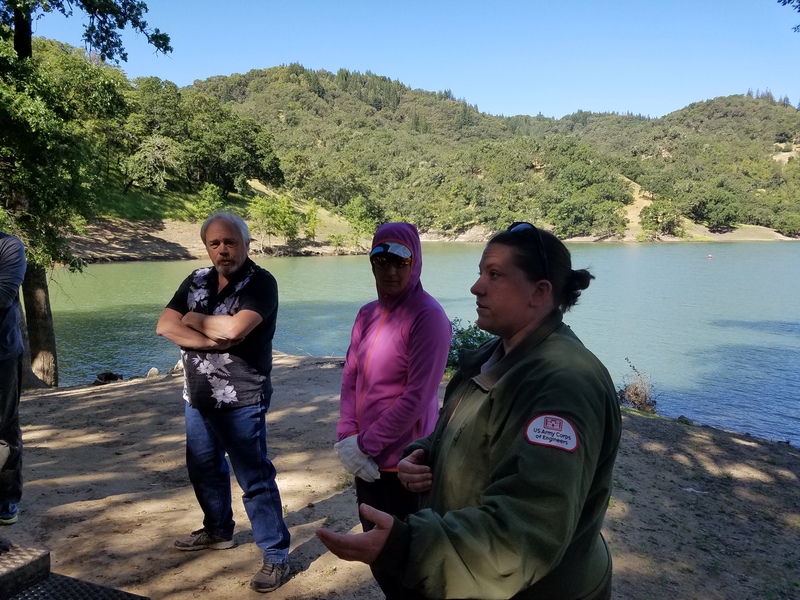 Emily and Mike from the U.S. Army Corps of Engineers provided us with an orientation and put us to work. 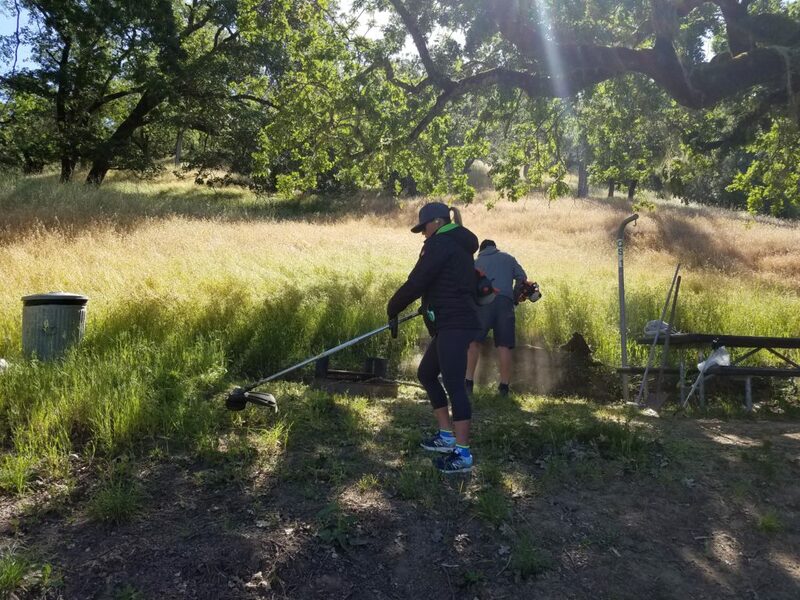 Yes, that’s three-time IRONMAN World Champion Mirinda “Rinny” Carfrae rocking the weed wacker! It’s no big deal, “I grew up on a farm,” she said. We finished up the morning with a Mother’s Day picnic lunch. 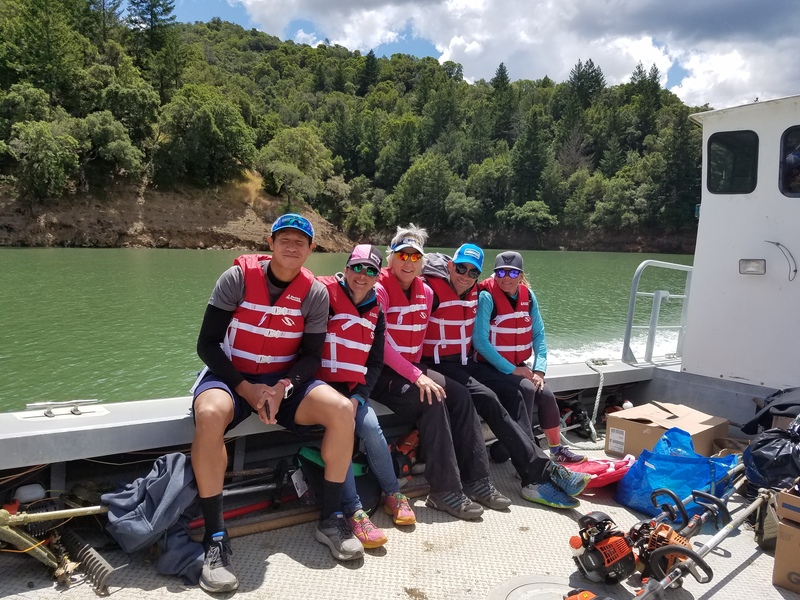 Big thanks to the whole team for an amazing morning of service and special thanks to our hosts, the U.S. Army Corps of Engineers and Friends of Lake Sonoma. And with that, we’re on to the next event! 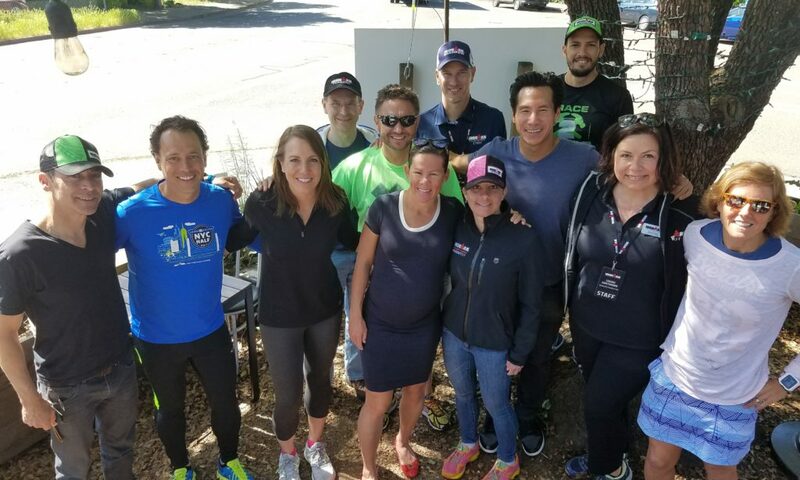 A huge thank you to all of the volunteers that came out to the IRONMAN Foundation Service Project, as well as all of the athletes that helped support their IRONMAN race community. 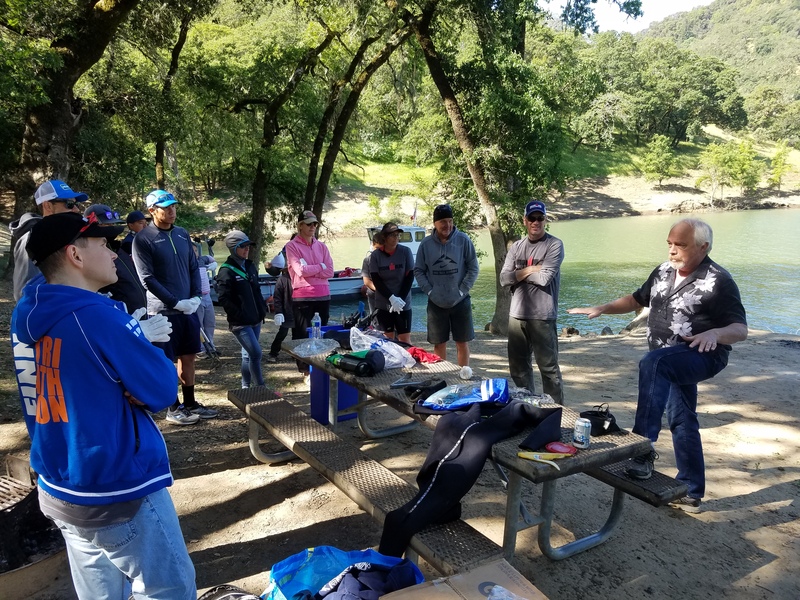 Because of you, over $25,000 was granted to vital charities and non-profit organizations in the IRONMAN Santa Rosa region. 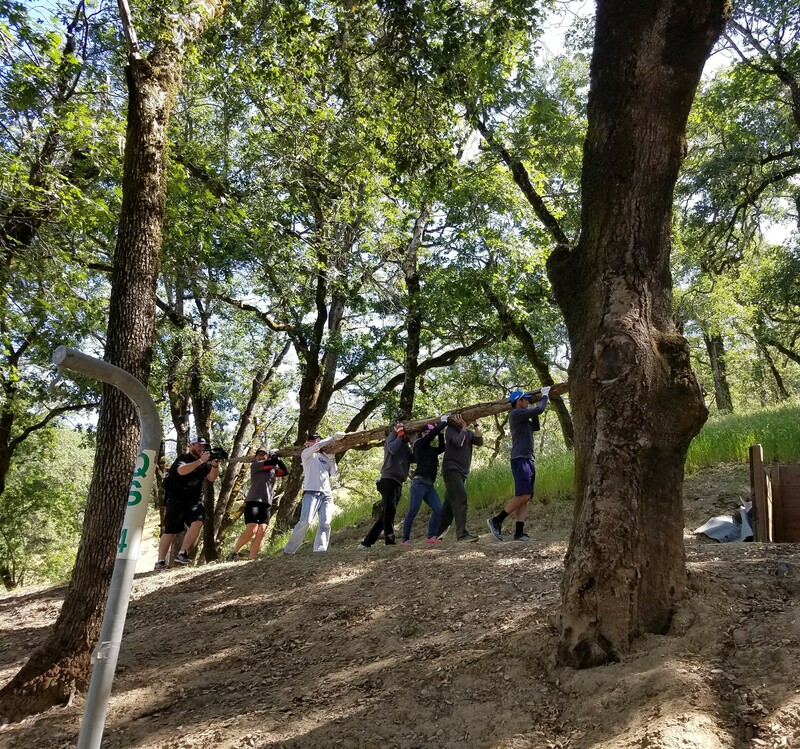 Together we created real, tangible impact through sport. Together we #RaceForMore.